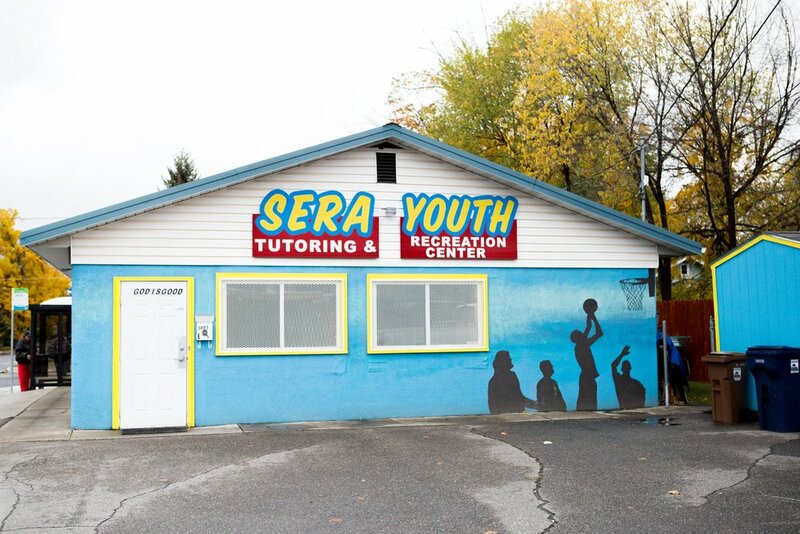 Monday through Wednesday 3:30pm to 5pm at the SERA Youth Tutoring and Recreation Center we offer tutoring for children 1st grade through 12th grade. Please let us know about the student, the school they attend, and what subjects of study they would like to work on with our tutors. Our tutoring center is run by a director and team of tutors from the local universities who work with students one on one to assess where the student wants help with their school work. A plan is then created and daily goals decided. Our tutors focus on the progress and growth of the student in their school work and help them to develop critical thinking skills, healthy studying habits, creating goals, and other skills that will help them to be successful and develop a life long love of learning. We stress attendance, accountability, and responsibility and are in communication with the student’s parents and teachers to create a supportive team. We even provide a healthy snack and encourage interest in other areas such as music, sports, and art. If you or someone you know could benefit from our tutoring program please fill out this form and one of our team members will contact you as soon as possible.